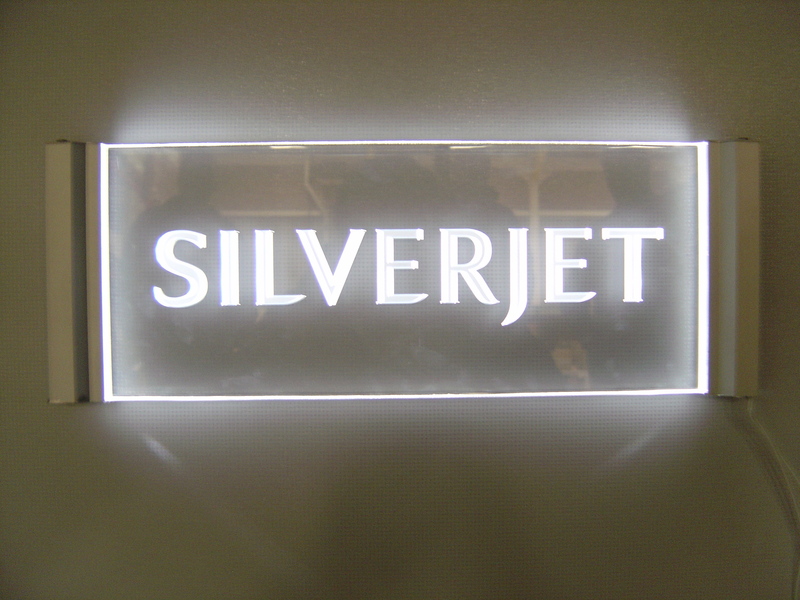 Light boxes and illuminated signs are a great way to attract your customers’ eye and have your promotions or advertising noticed. 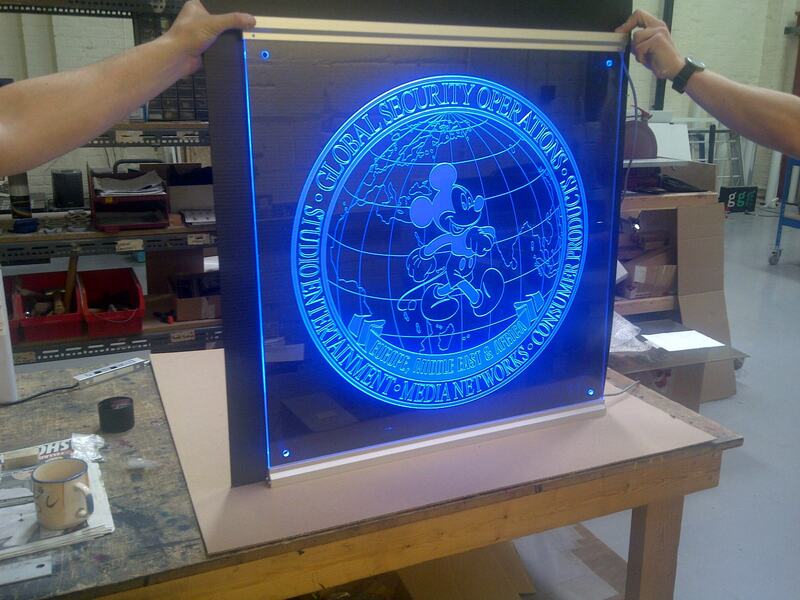 You can choose from a comprehensive range of standard sized light boxes or have them made-to-measure for your specifications. 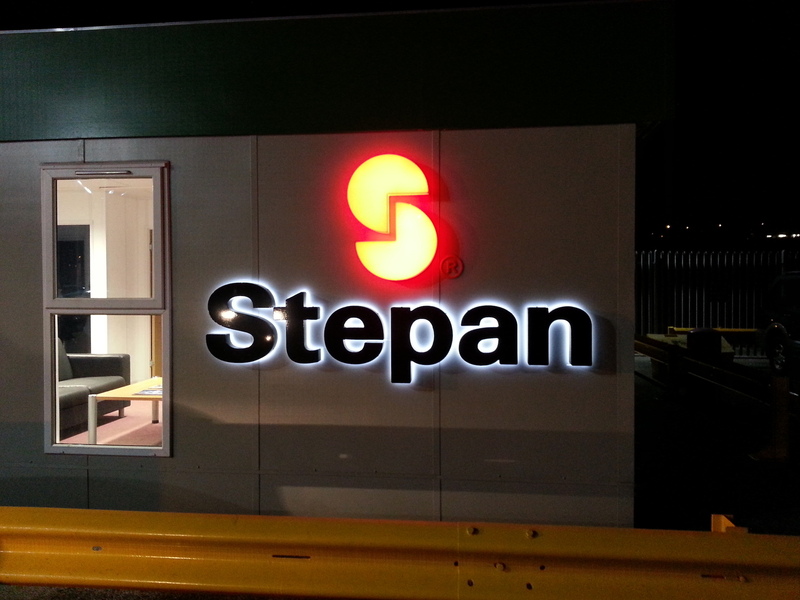 We take great care in making sure the text and graphics are created effectively to illuminate the signage to maximum effect. 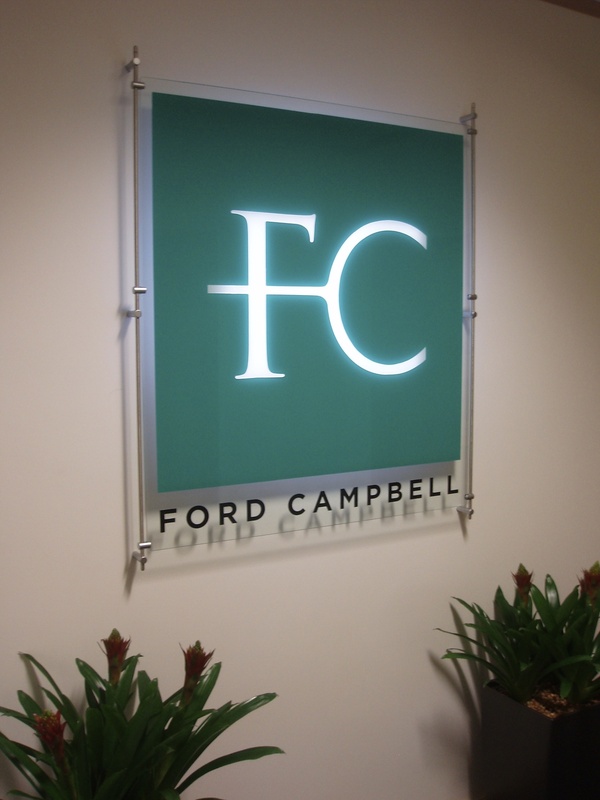 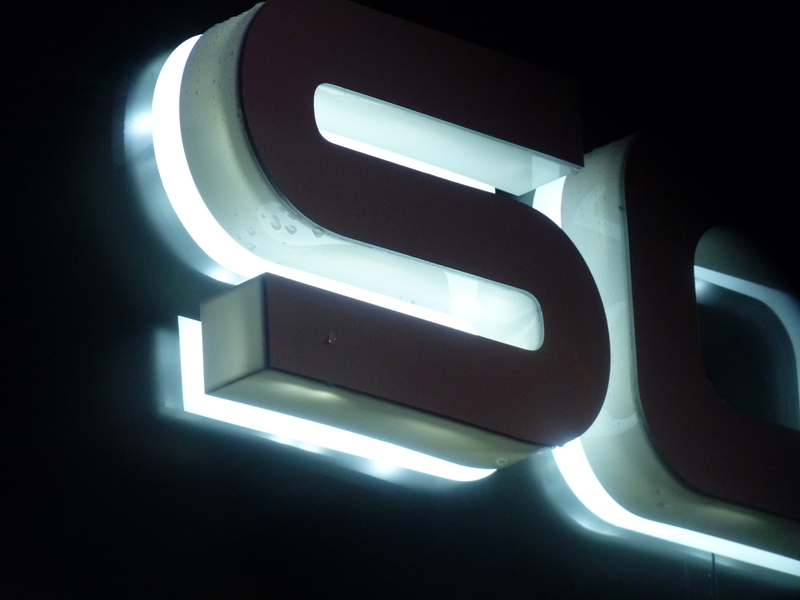 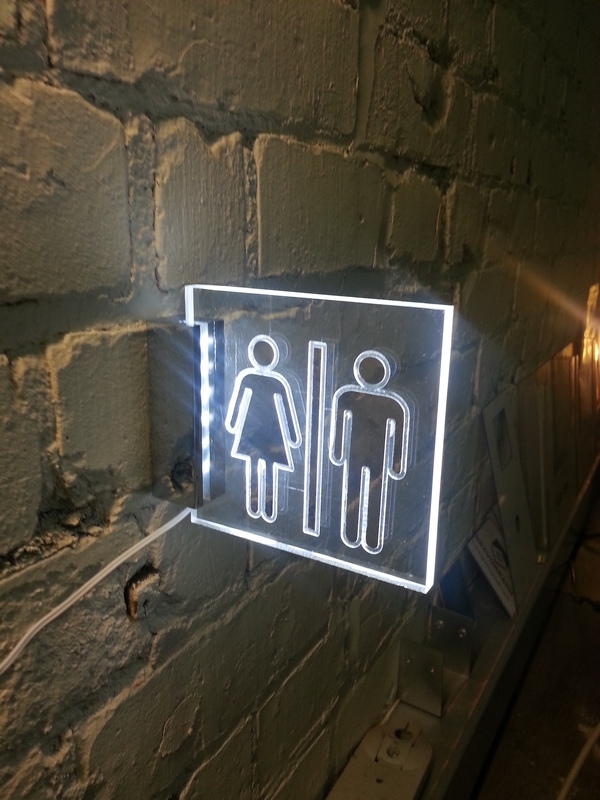 We at Ash Signs & Engraving are vastly experienced in Led, Tube and Neon lighting. 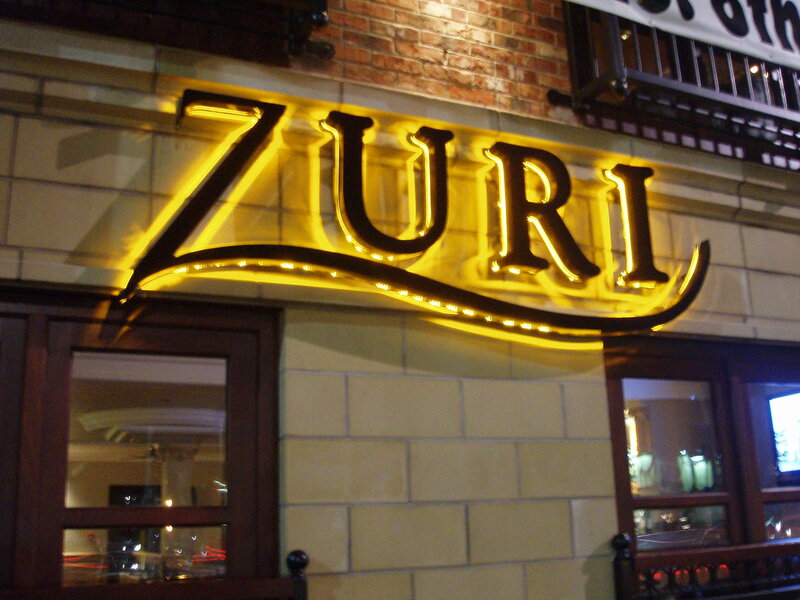 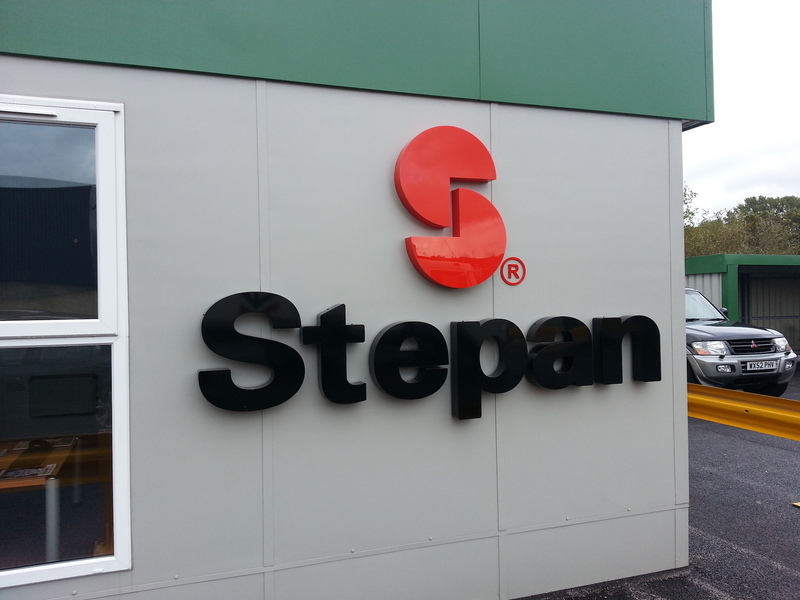 Attractive, eye-catching, signage with the appropriate lighting scheme, make our illuminated signage unique.